You have probably heard that liquid makes up a large part of the human body, but at any given moment, only some of that fluid is in the form of blood plasma. Blood cells make up only about eight percent of blood volume; the other 92 percent of the blood is a fluid called plasma. As the blood circulates, fluid is absorbed through the walls of the blood vessels (arteries, veins, and capillaries), at which point it is known as interstitial fluid, the fluid that is between the cells of the tissues of the body. Vessels known as lymph nodes then absorb the fluid, which is then known as lymph, and transport it back toward the heart so that it can be circulated again as blood. The lymphatic system is an important part of the immune system. Lymphocytes and leukocytes, also known as white blood cells, are produced in the bone marrow and spleen and can circulate through interstitial fluid and lymph. T-cells, which are responsible for destroying pathogens such as viruses and disease-causing bacteria, are a type of lymphocyte. When lymph and interstitial fluid do not circulate properly, it can lead to edema, which is swelling caused by the buildup of fluid. Lymphedema is the swelling of the legs and feet caused by the buildup of lymph; it is sometimes a side effect of surgery or cancer treatments. Lymphatic drainage massage, also known as manual lymphatic drainage, is a type of massage designed to promote the circulation of lymph. It was first developed by Emil and Estrid Vodder, Danish doctors who treated patients at the French Riviera, which, in the 1930s, was a place where people would go when the chronic conditions from which they suffered in cold climates would not resolve. Through their research and observations, the Vodders discovered the importance of the lymphatic system in immune function. In fact, they first used lymphatic drainage massage to treat sinusitis. The massage technique involves light pressure and small circular motions. The first stage of lymphatic drainage massage, the clearing stage, targets the area under the collarbone, the area under the arms, and the insides of the elbows, as lymph nodes are located in these areas. The re-absorption stage involves sweeping movements from the affected part of the body, usually the hand or foot, toward the core of the body. If you suffer from edema, deep tissue massage is not indicated for you; it can be uncomfortable and can even make your edema worse. If you have been diagnosed with edema, be sure to let your massage therapist know before you start any kind of massage. 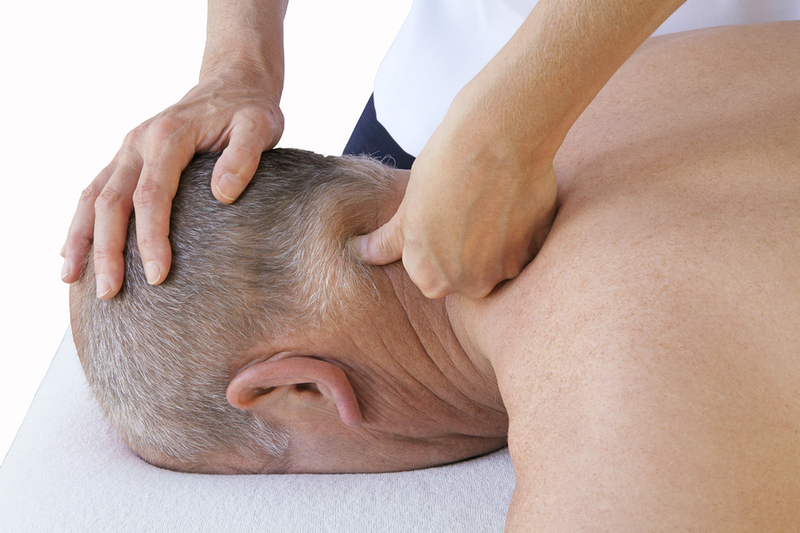 Physical therapists and occupational therapists sometimes perform lymphatic drainage massage. Lymphatic drainage massage is often indicated for women who have had surgery for breast cancer, since many breast cancer surgeries, including mastectomies, also involve the removal of lymph nodes, as it is easy for cancerous cells to spread from the breast to these lymph nodes. Some patients even undergo lymphatic drainage massage every day.